Rob Radics is the CEO of Five Points Healthcare which he founded 2011. Five Points is a regional home health and hospice provider based in Atlanta, GA with operations in Alabama, Delaware, North Carolina, Pennsylvania, Tennessee and Virginia. He has spent his entire career in home health and hospice and over the past 20 years has held a variety of leadership roles with Gentiva Health Services, Healthfield, Inc. and Scottsdale Residential Care Investors. 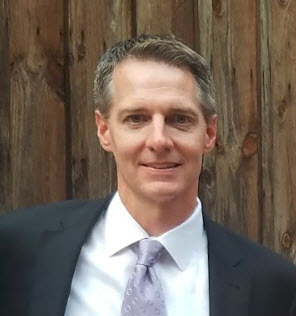 He holds a Bachelor of Business Administration from Appalachian State University and a Master of Health Services Administration from Arizona State University.